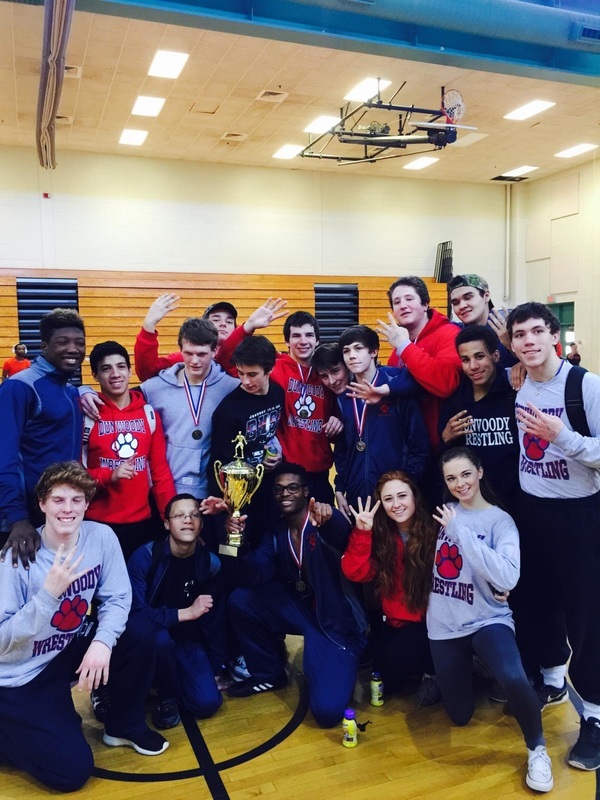 Archives - Dunwoody wrestlingHome of the wildcats! 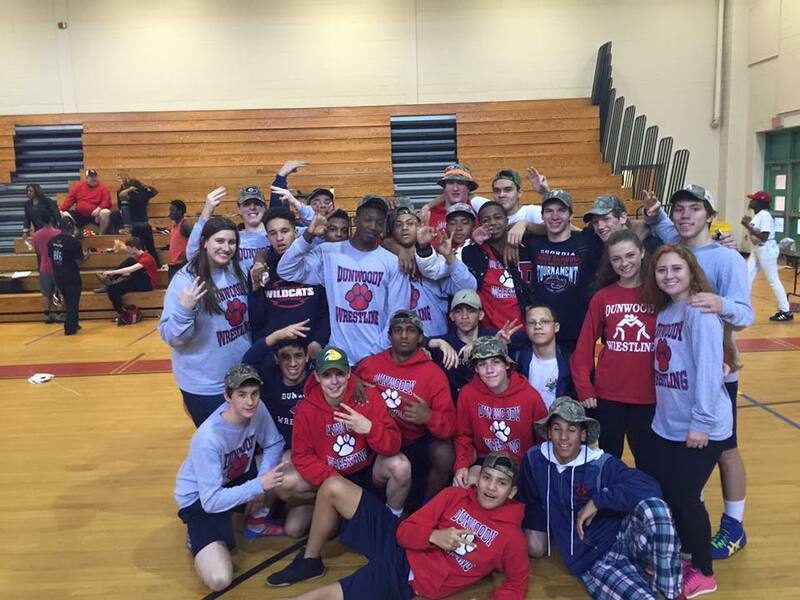 Wildcats wrestling had a great season! 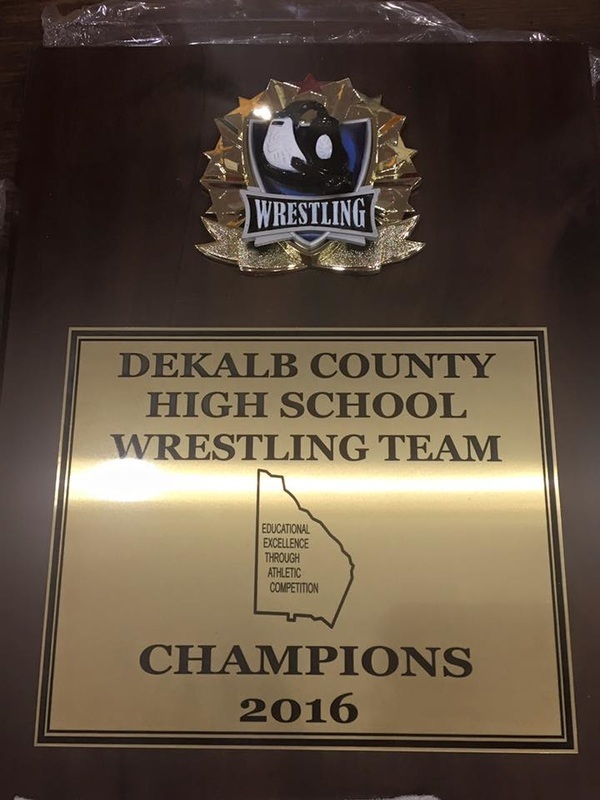 To end the regular season, the Wildcats won the DeKalb County tournament, with Charles McCown taking first place for the 195 lb. weight class! We also had 8 other wrestlers who placed in the County tournament. At the state level, 9 Wildcat wrestlers placed in the Region Tournament and advanced to the Sectional Tournament in Valdosta. From that, 8 Wildcats qualified for the State Championship Tournament in Macon. Austin Kirkly (junior) - 106 lbs. Ben Tarrago (sophomore) 120 lbs. Luke Pankey (senior) - 145 lbs. Jack Holloway (senior) - 160 lbs. Curtis Holloway (junior)- 170 lbs. Tyler Rush (sophomore) - 182 lbs. Charles McCown (junior) - 195 lbs. 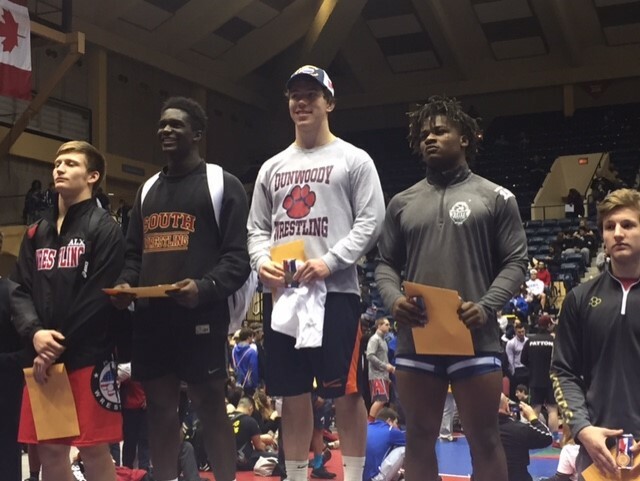 Constantine Gavalas won the state championship for the 195 lb weight class! Constantine also compounded this amazing feat by going undefeated the entirety of the 2016 - 2017 season (45 - 0)! the wildcats placed 11 out of 14 wrestlers. ​ and Ryan Hicks (285) 6th place. Traditional Region Champions for 2016! Wildcats are 2016 County Champions! 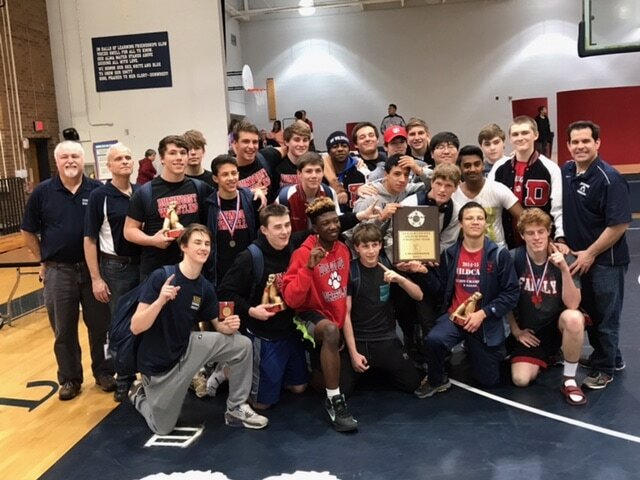 The boys win the county championship for the first time ever in the history of the DHS wrestling program-i.e. Since 1972! 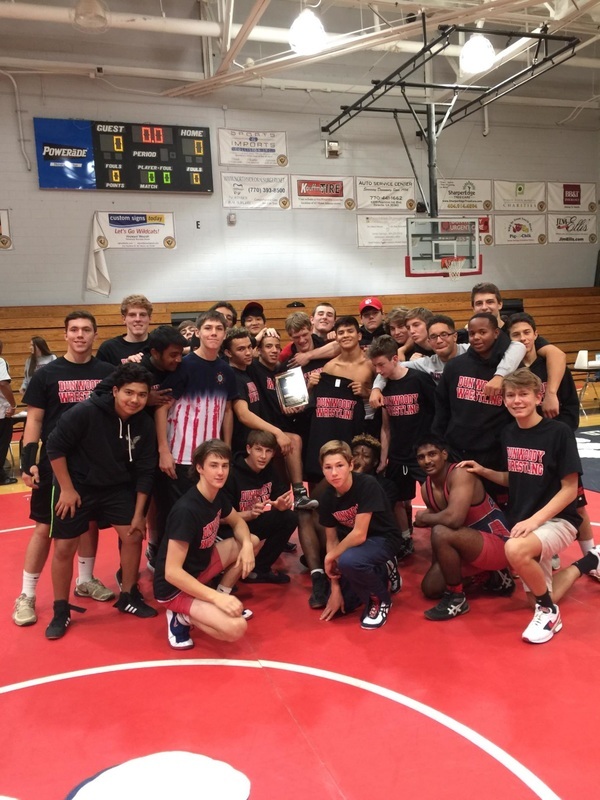 The boys won Region for the third time in as many years on Saturday! 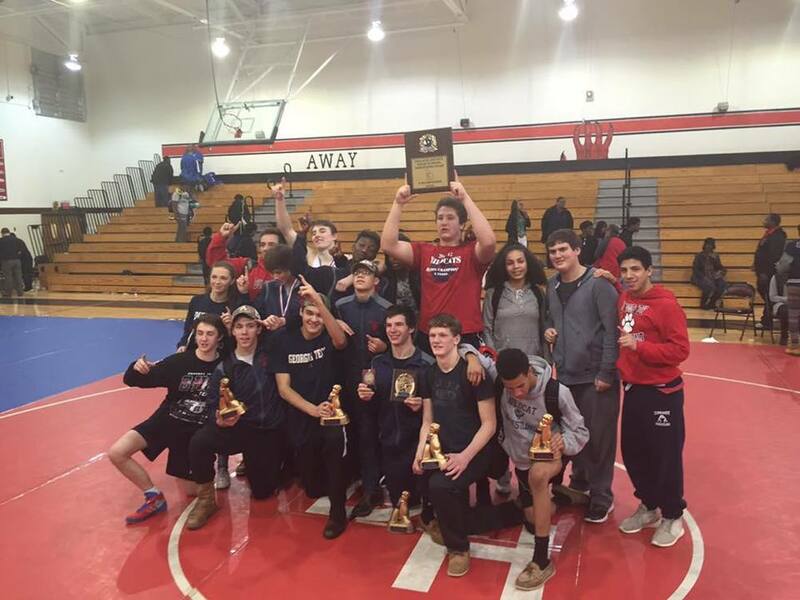 The Dunwoody Wildcats Varsity Team competed at the Whitewater Tournament, Dec. 18 - 19th 2015. ​The team came in 2nd place!